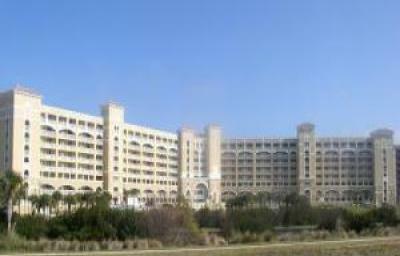 Extravagent Brand New 3BR 2.5BA Oceanfront Condo! gated security & lavish luxury on the Atlantic. dining rm & kitchen. Master has 2 large windows overlooking water! historic St. Augustine and take a horse and cart tour through town.